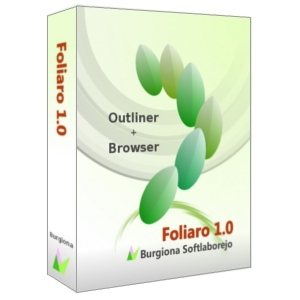 Foliaro is shareware. You can evaluate for free for 30 days, during which you can create/save up to 50 nodes+images per file. After the evaluation period finished, you cannot create new files nor can save nodes. If you wish to use the software further on, purchase the license key. The license is issued to an individual person for his/her exclusive use in his/her PCs (you may install the software on multiple PCs in your office and home). The license is valid even if the software is updated. Note: If you have any trouble on purchase, please contact us by Email: ( ). Copy the license key, and paste it to the text box, then click the [OK] button. Note: Be sure no spaces are attached at both ends of the key code.